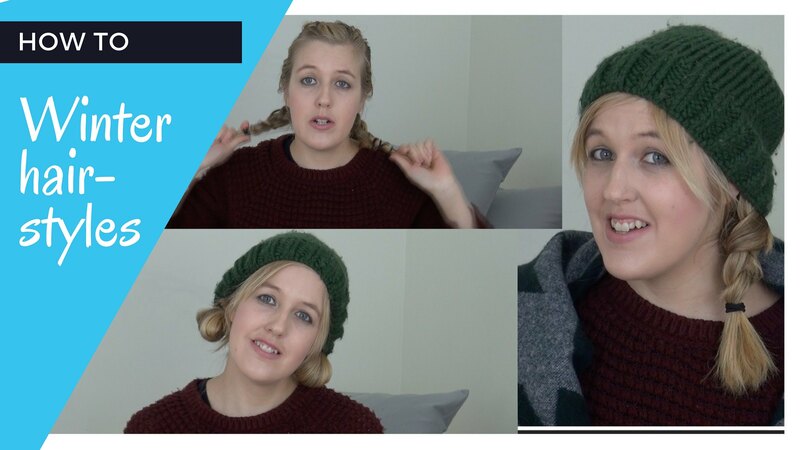 In today's video, I'm showing you how to do 3 different hairstyles perfect in the winter when wearing hats and scarfs. These will work for anyone with medium length to long hair. You'll need some hair bobbles and some curvy grips.